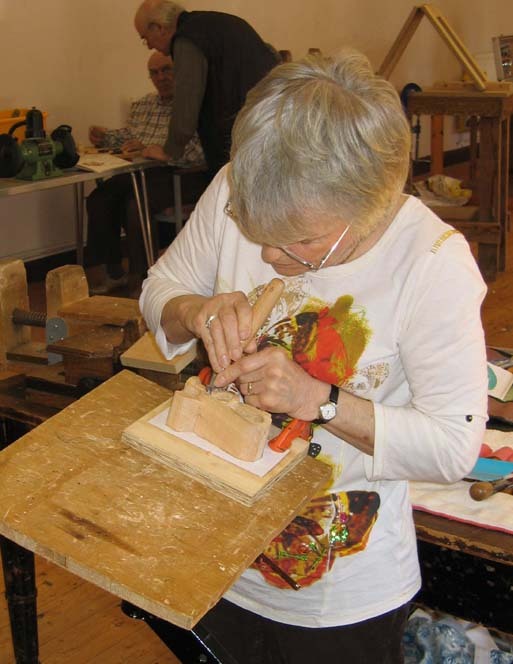 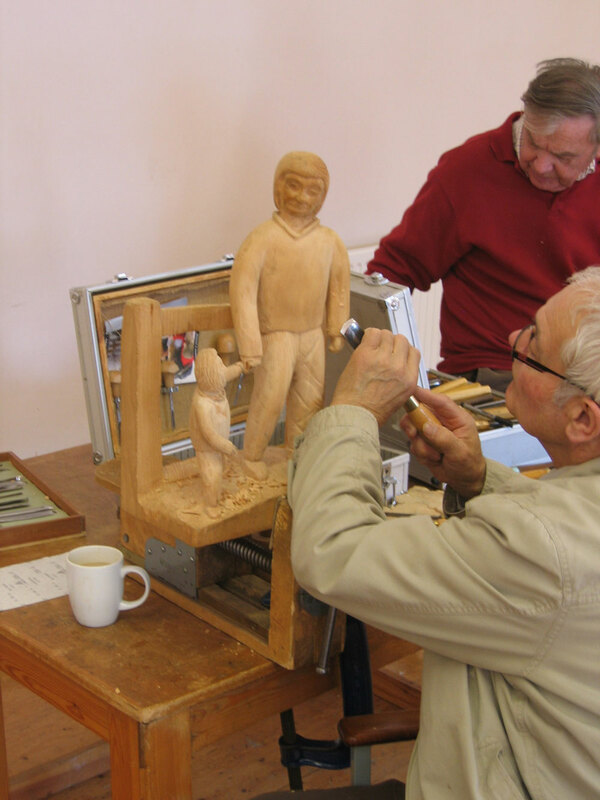 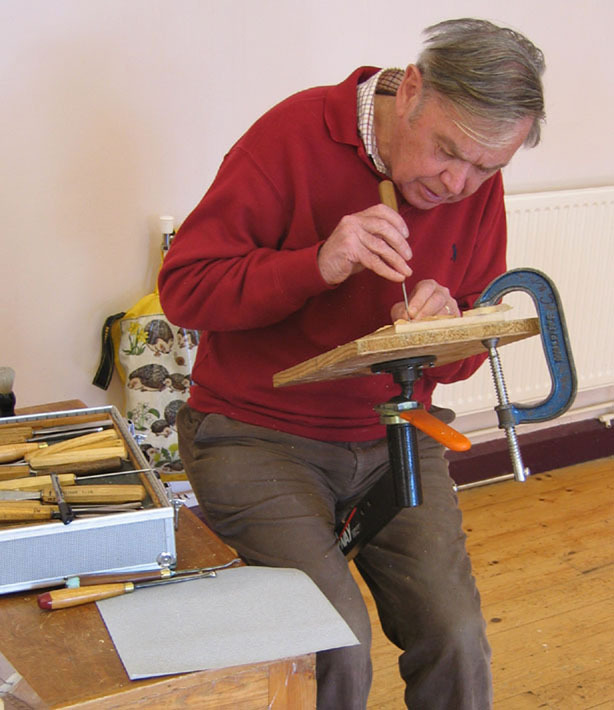 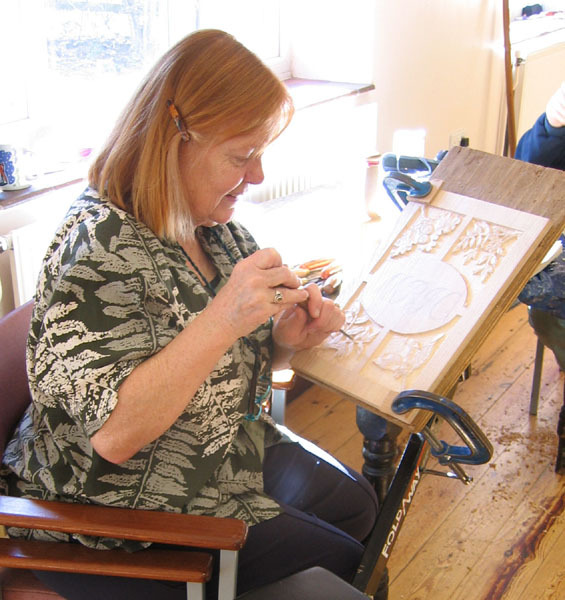 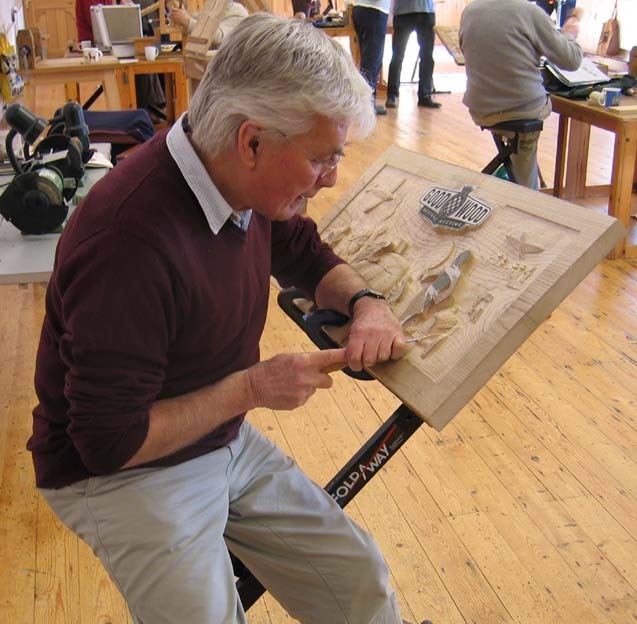 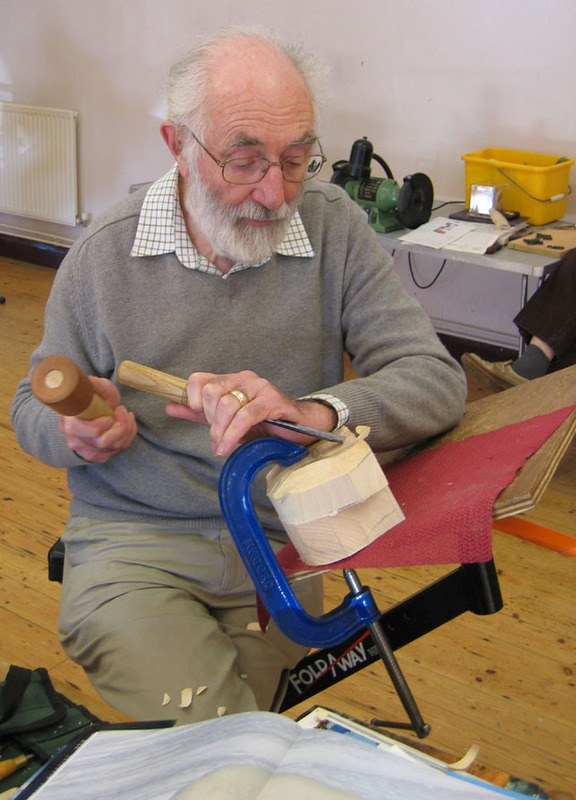 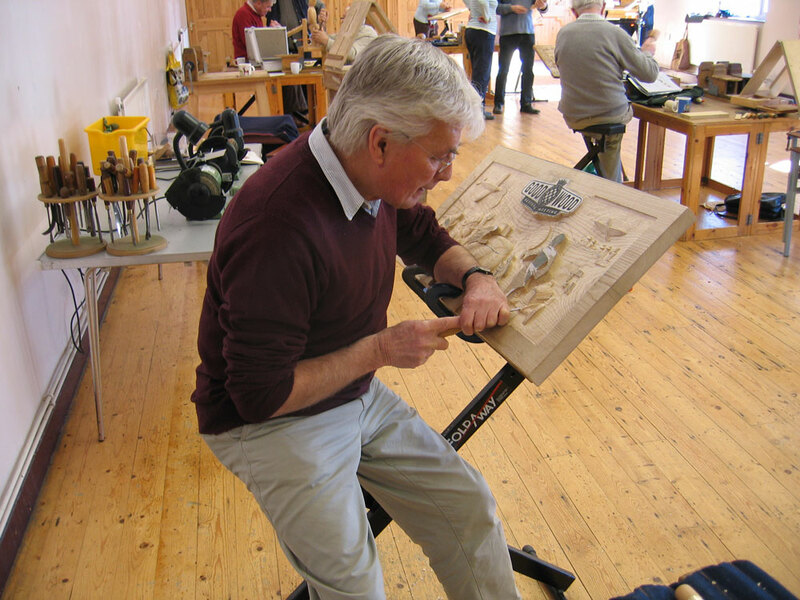 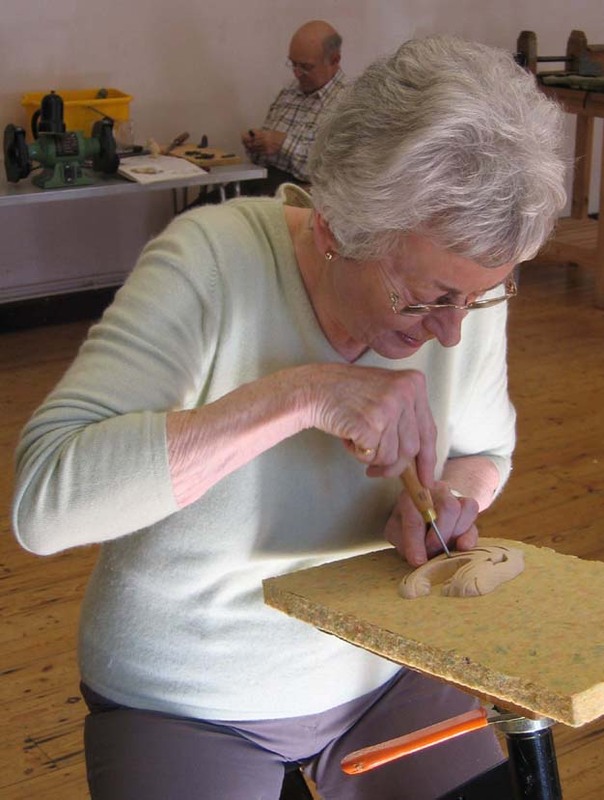 During the Autumn to Summer, members can also join the carving classes held by Glyn Mould in the Highgate Hall, Elton at a reasonable cost (space permitting). 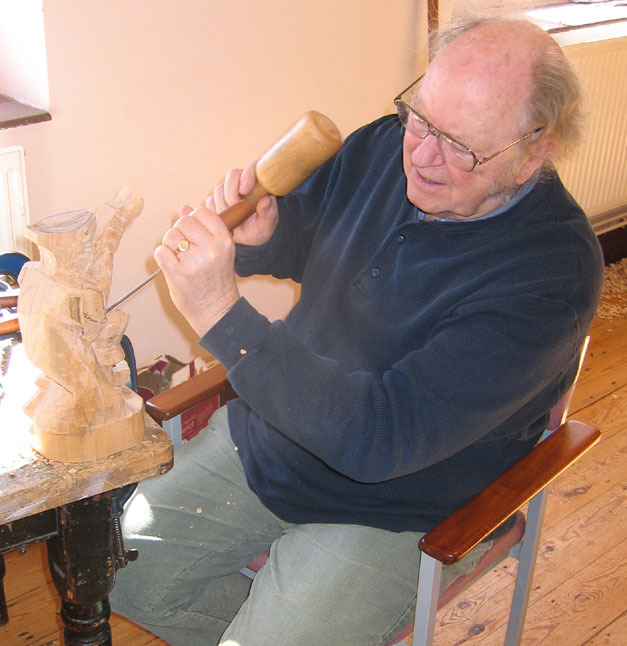 Glyn is a professional carver who has his workshop at Sacrewell Farm, where his work can be seen. 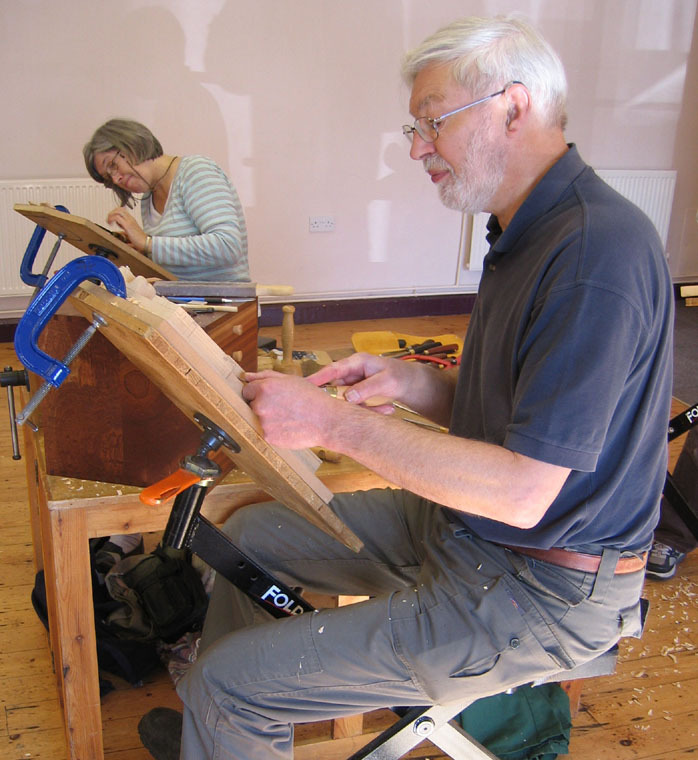 Classes start in September, and run for approximately 12 weeks, with a half term break. 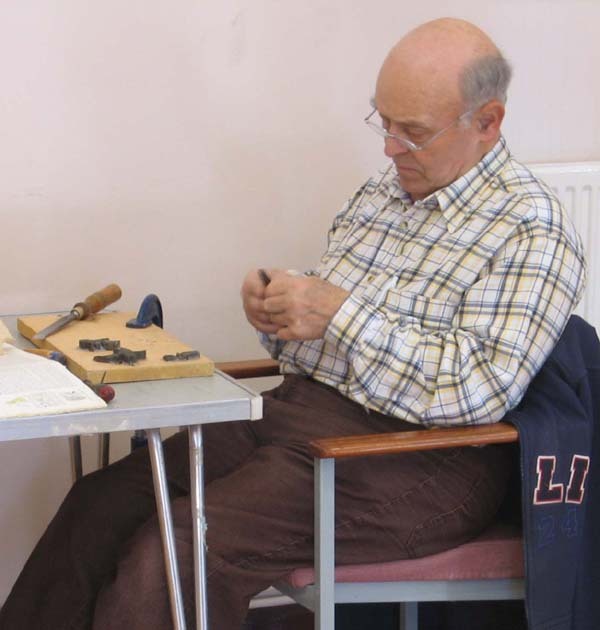 Courses will be held on Monday mornings, afternoons and evenings, Tuesday and Wednesday mornings. 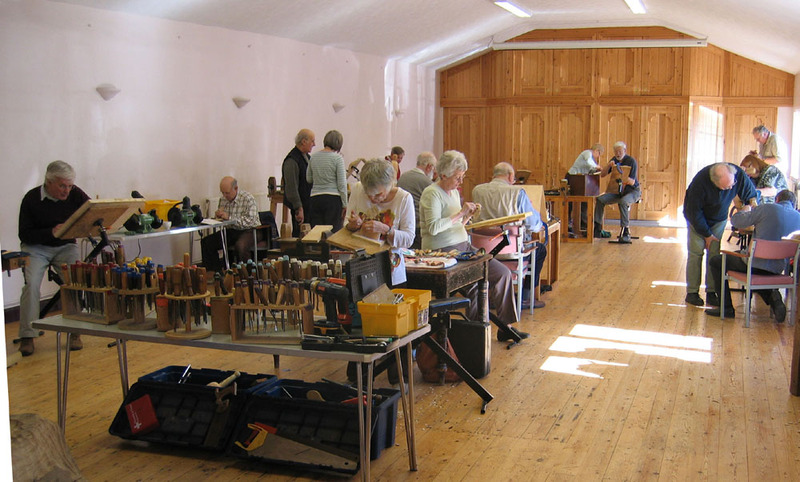 For any information e-mail Glyn.